1st June 2014. 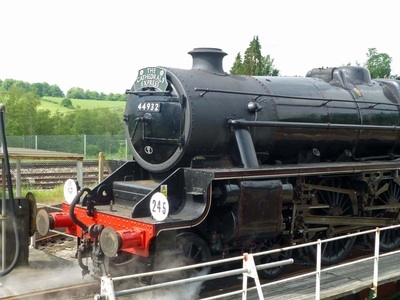 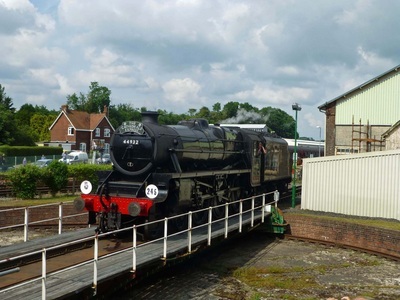 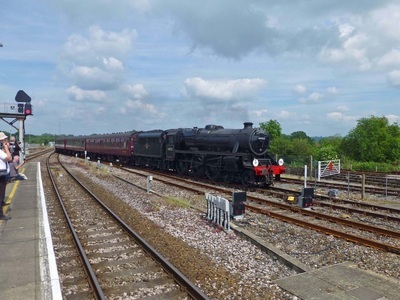 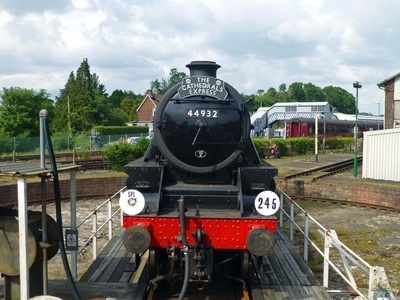 Yeovil Railway Centre and LMS 44932 on the Cathedrals Express. 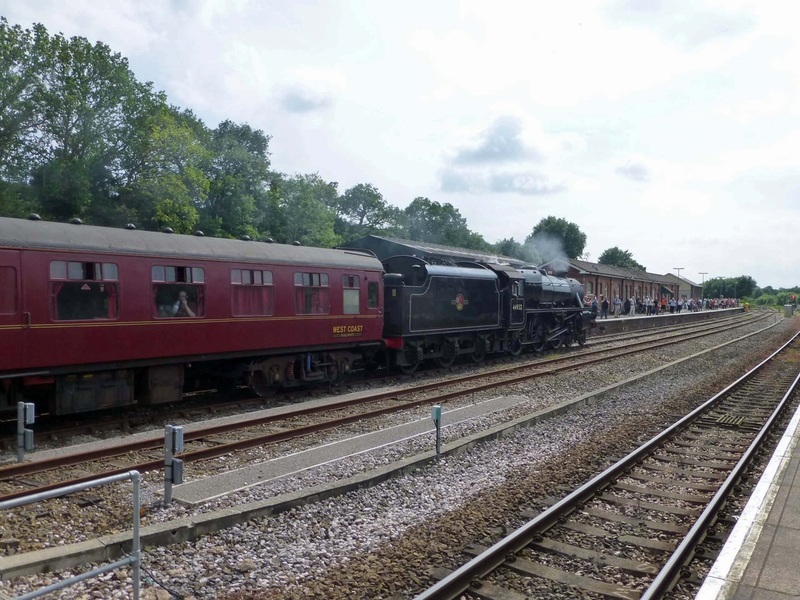 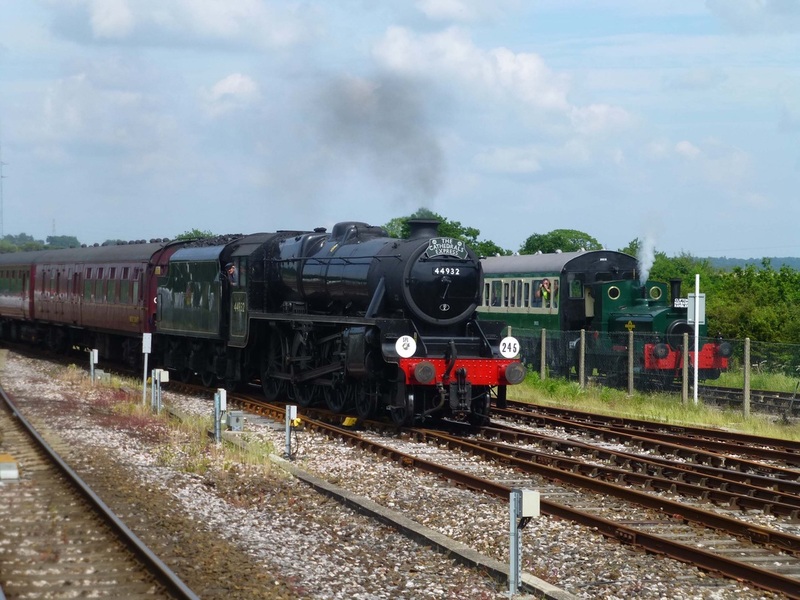 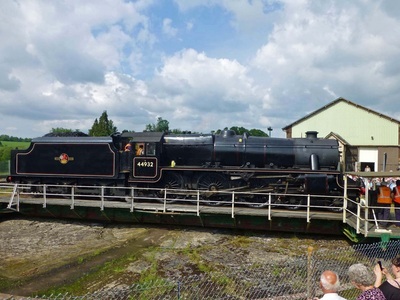 The Yeovil Railway Centre was celebrating 20 years this weekend. 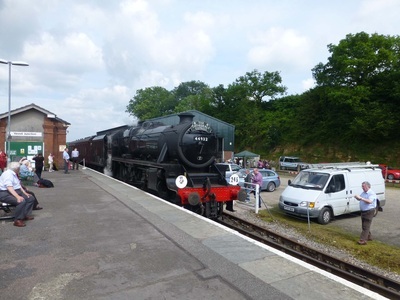 On the Sunday. 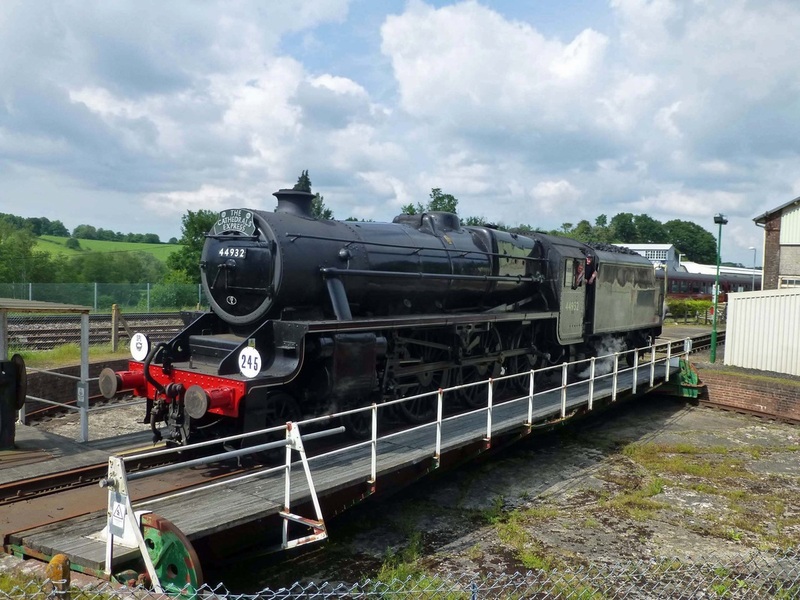 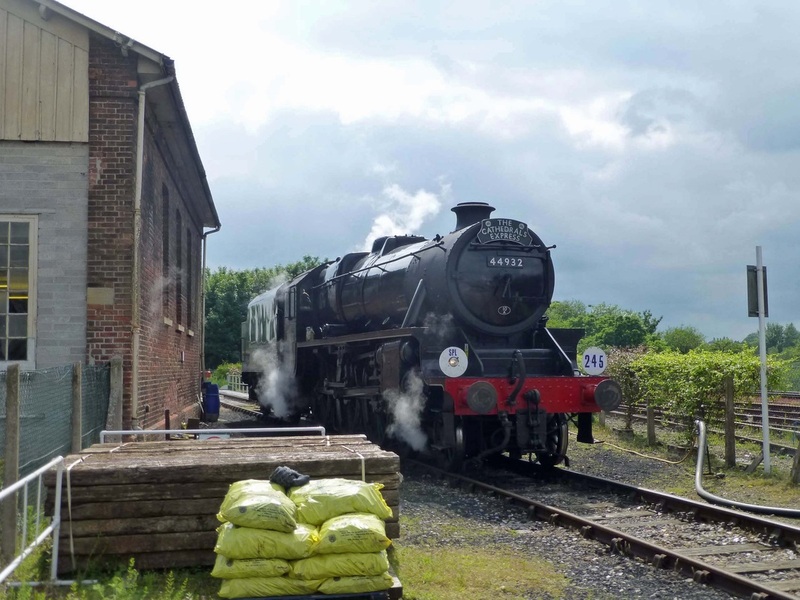 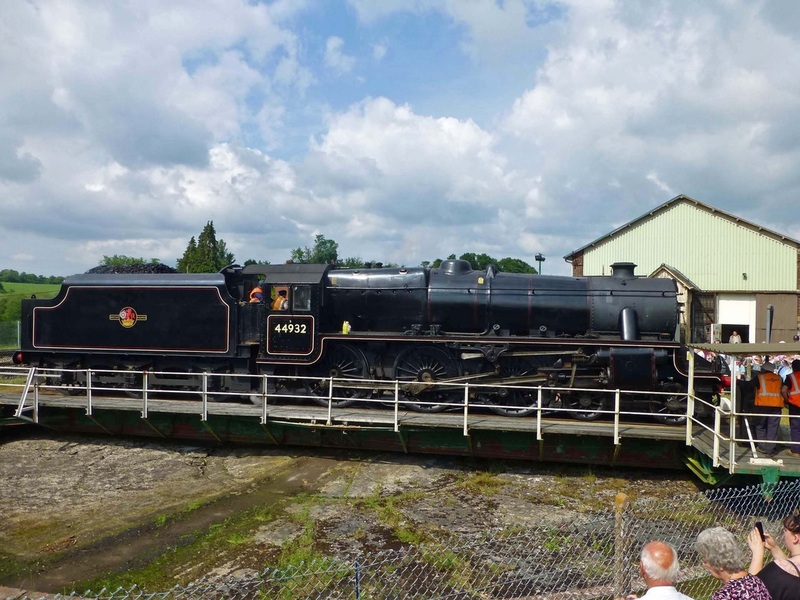 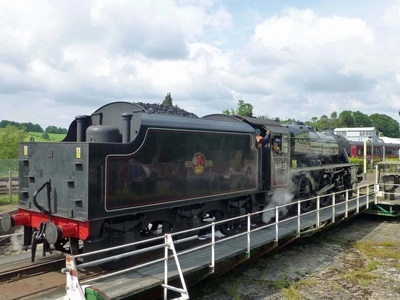 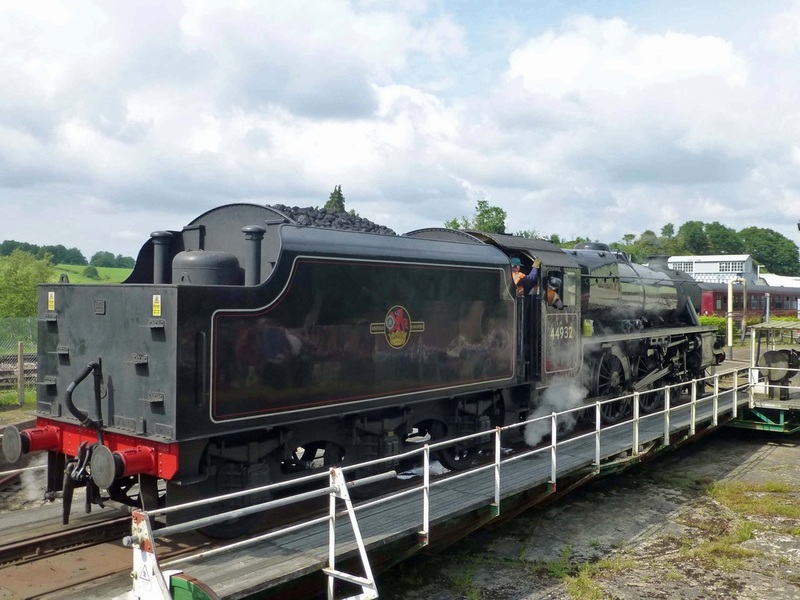 1st June 2014, The Cathedrals Express arrived hauled by LMS 44932. 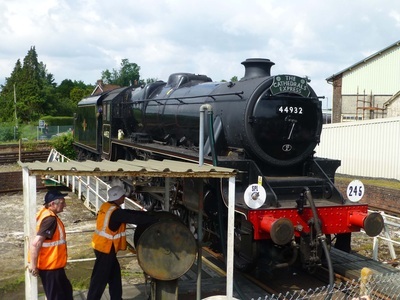 Here are a few photos of the charter arriving and 44932 being serviced in the Yeovil Railway Centre.